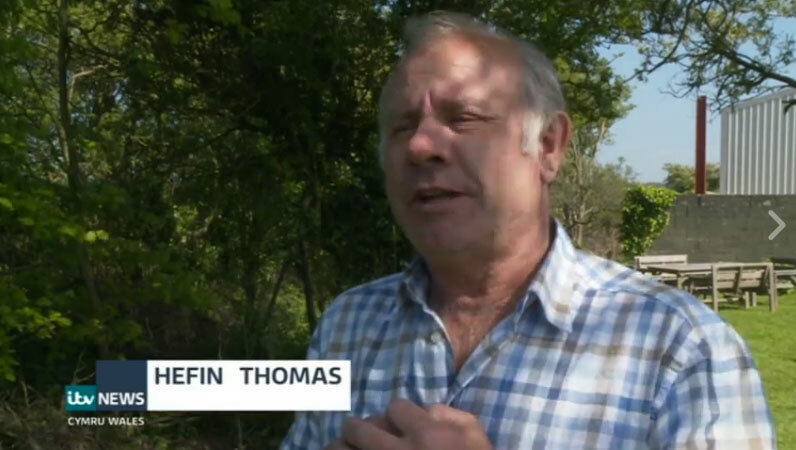 Dafydd and father Hefin on ITV Wales’ feature about farmers diversifying and developing new ideas to help their businesses adapt with the times. See clip on our Facebook page. First batch of Anglesey Spring mineral water delivered!